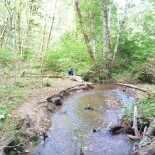 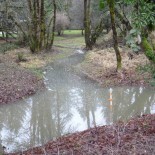 Duffy Creek Cutthroat Trout Habitat project was implemented between 2011 and 2014, in partnership with five landowners. 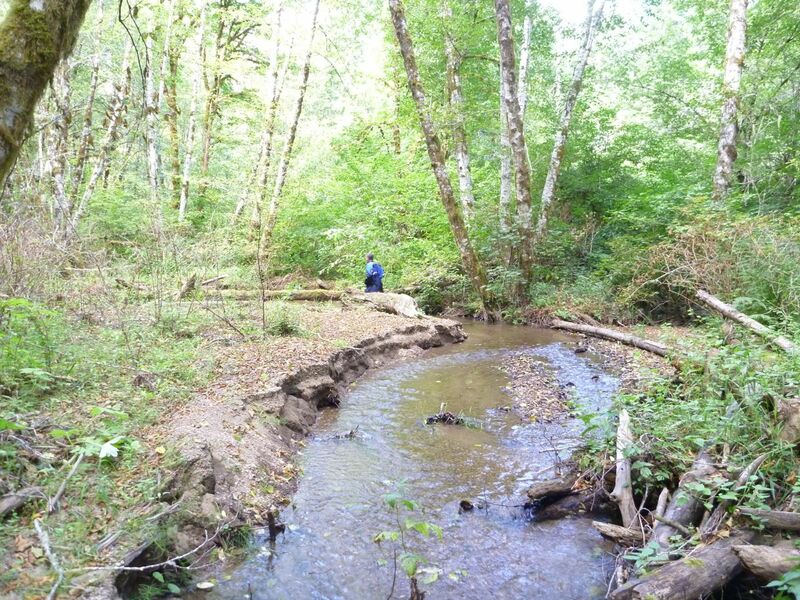 The project installed 21 log structures and 4 graded rock riffles within a 2.5 mile reach of some of the highest quality habitat within the Beaver Cr watershed. 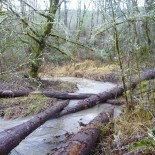 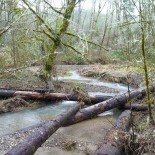 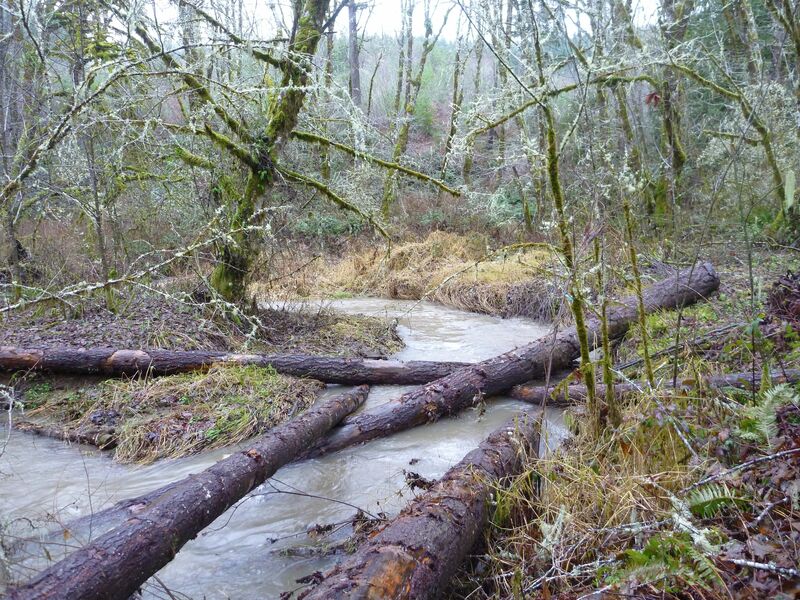 The logs and boulders are expected to accumulate gravels and sediment to rebuild the stream channel and to increase the frequency and duration of floodplain interaction during winter flows. 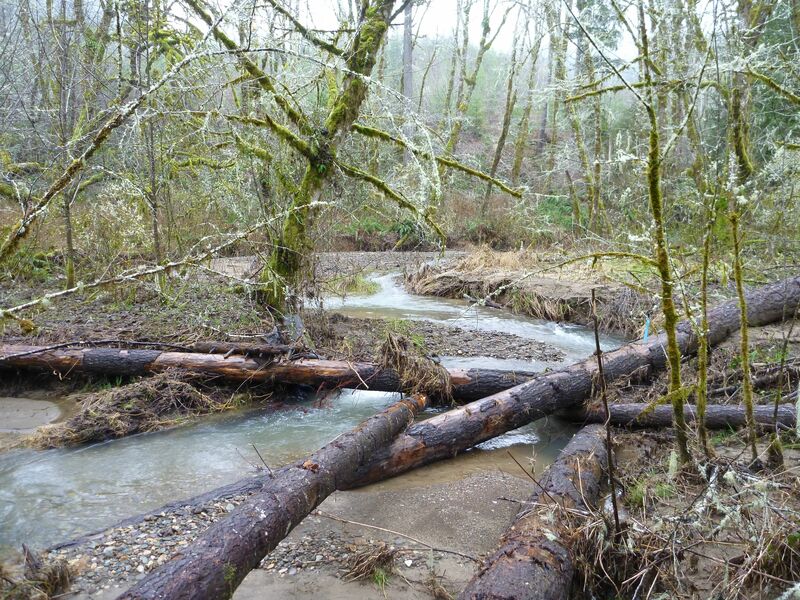 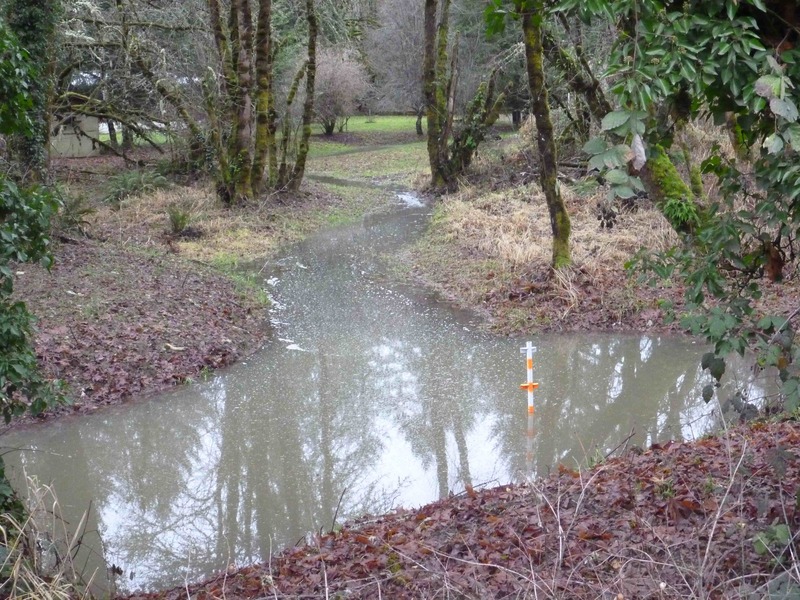 Support for this project was provided by the Oregon Watershed Enhancement Board, US Fish & Wildlife Finley Wildlife Refuge, Bureau of Land Management RAC, Walter T. Haswell III Wild Environment Fund, Belknap Family, Starker Forests Inc, and Meyer Memorial Trust.